Get immediate savings by booking a Maho Reef travel package. Just pick out your favorite options and let Expedia take care of the rest. Crafty jetsetters can earn savings of up to C$590* by securing a package deal on Expedia. Look through our intercontinental database of more than 400 partner airlines and 321,000 properties worldwide. Too many to select from? Don't stress — we can help you decide! If you have to change your travel plans, we will honor your cancellation request on almost all bookings with no extra fee. Almost ready to embark on your Maho Reef vacation? Can't decide what things to include in your travel itinerary? Don't worry — we'll give you some handy hints. Maho Beach and Marigot Market are among the most visited sights around here. Organize an outing around them and see what all the talk is about! Picture the soldiers who once stood watch at Fort St. Louis. The violence of past battles can still be seen on its mighty walls. Travelers in this destination have a great range of options. Refined decor, glittering lights and confident croupiers are some of the things you'll come across at Casino Royale. Meander around the gaming tables or simply relax with a drink and enjoy the atmosphere. Still got time on your hands? Opulent decor, magical lights and charming staff are just some of the things to expect at Hollywood Casino. Walk around the gaming tables or just relax with a cocktail and soak up the atmosphere. Traveling is always so much more than just seeing a new place. It's all about the things you can do while you're away! Get your Maho Reef vacation off to a fantastic start with a Half Day Snorkel & Beach Tour or an Ultimate Eco Tour Snorkeling, Sightseeing on Power Catamaran. If you'd rather check out the full range of activities, go to our Maho Reef things to do page. Securing cozy places to stay is key when it comes to organizing luxury getaways or cheap vacations. Luckily, Maho Reef has 60 accommodations, so you'll have plenty to choose from. Discerning travelers with an eye for the finer things in life will feel perfectly at home at the Belmond La Samanna (Baie Longue) and the Sonesta Ocean Point All Inclusive Resort (1A Rhine Rd). If you don't really like spending such big bucks, why not base yourself somewhere more economical? 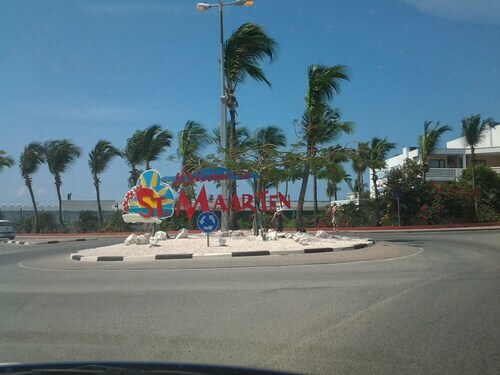 Have a look at the Love Residence (134 Boulevard de Grand Case) or the Privilege Resort (Anse Marcel, St. Martin). Getting ready for your trip to Maho Reef? Wondering where you'll be landing? 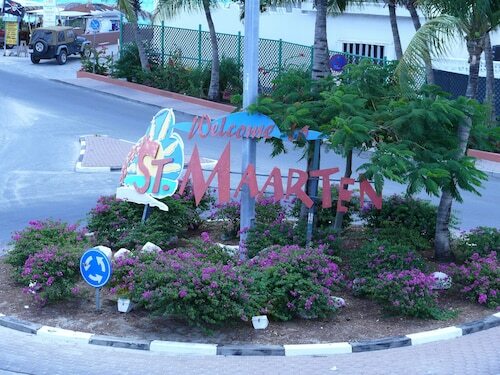 Princess Juliana International Airport (SXM) is the closest terminal. Once you've touched down and strolled out of the gate, you'll be 0.5 miles (0.8 km) from the bustle of the main areas. 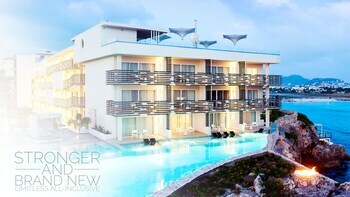 Situated in Maho Reef, this residence is within a 5-minute walk of Casino Royale and Maho Beach. American University of the Caribbean is 1.3 mi (2.1 km) away. 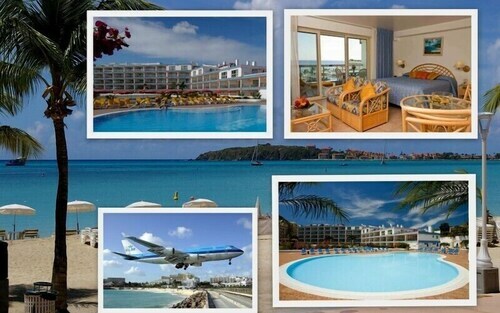 Discounted Royal Islander Club 2 Bdrm Suite, Sleeps 6, Wifi, Pool, - Maho Beach! .maho Beach Royal Islander The Terrace. Magnificent ! 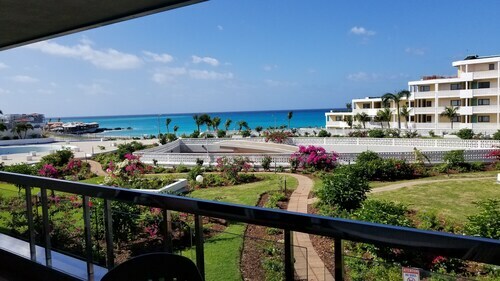 Beautiful Ocean/garden Views+free Wifi+ More!! Pierre Elliott Trudeau Intl. 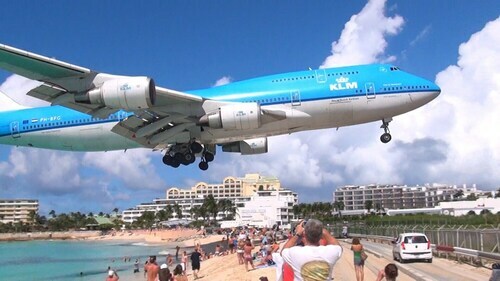 - Princess Juliana Intl. Sun., 2 Feb. - Tue., 18 Feb. Sun., 15 Dec. - Thu., 19 Dec. Sun., 23 Jun. - Sat., 29 Jun.